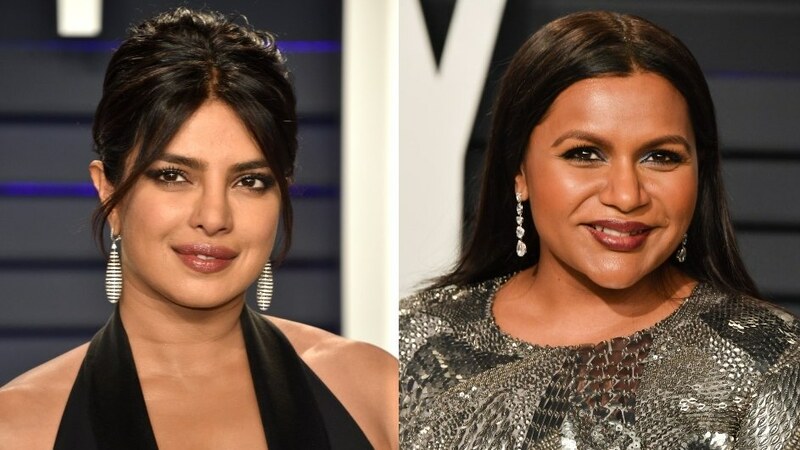 Dream team Mindy Kaling and Priyanka Chopra are officially making a movie together—and it’s safe to say that fans are already getting hyped for it. Deadline announced that the as-yet-untitled comedy will take place in both America and India and “revolves around a big wedding in India and the ensuing culture clashes.” And the two aren’t only doing the behind-the-scenes producing, either—they’re reportedly both starring in it as well. Even more excitingly, Kaling and Dan Goor (co-creator of Brooklyn Nine-Nine) will be writing the script—and Kaling might even direct the movie. Both Kaling and Chopra expressed their excitement about working together on their social media channels. “PROUD,” Chopra captioned a photo of the herself, Kaling, and Goor on Instagram. “My dream team is making a movie. Can’t wait for this one!🙌🏾💃🏾🌟🕺🏾💜🎬 @priyankachopra #DanGoor @universalpictures,” Kaling wrote. Fans were obviously excited to hear that Chopra and Kaling are pairing up—not only is it important for representation, but as Chopra mentioned, it’s a project that they get to do their way.